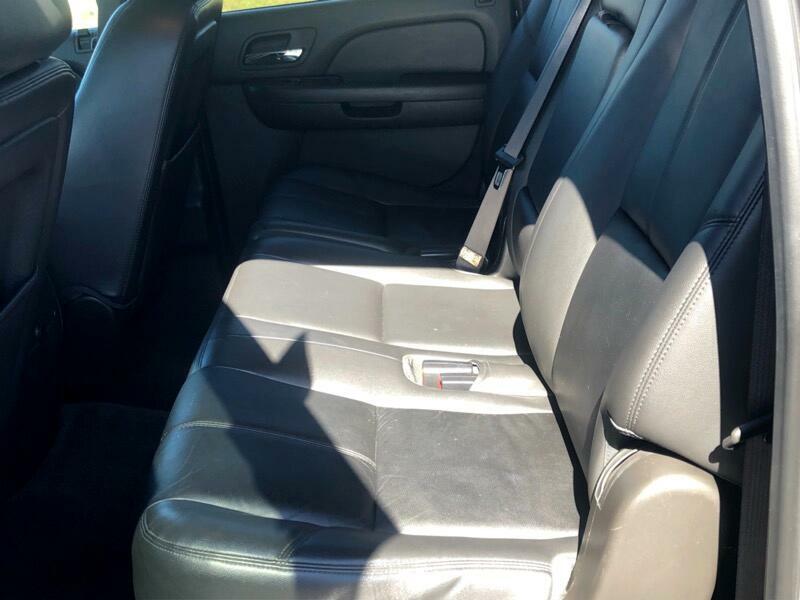 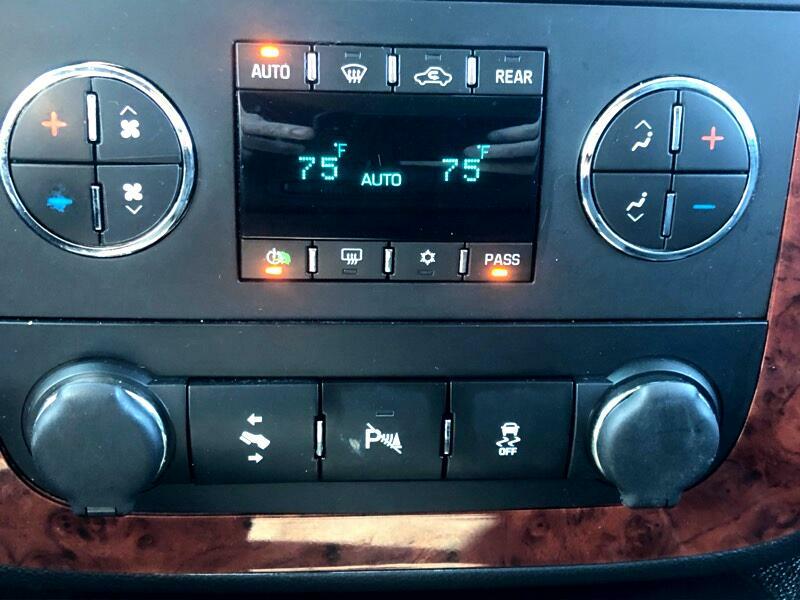 Clean Carfax, Bluetooth, Heated Leather, Climate Control and 3rd Row Seat. 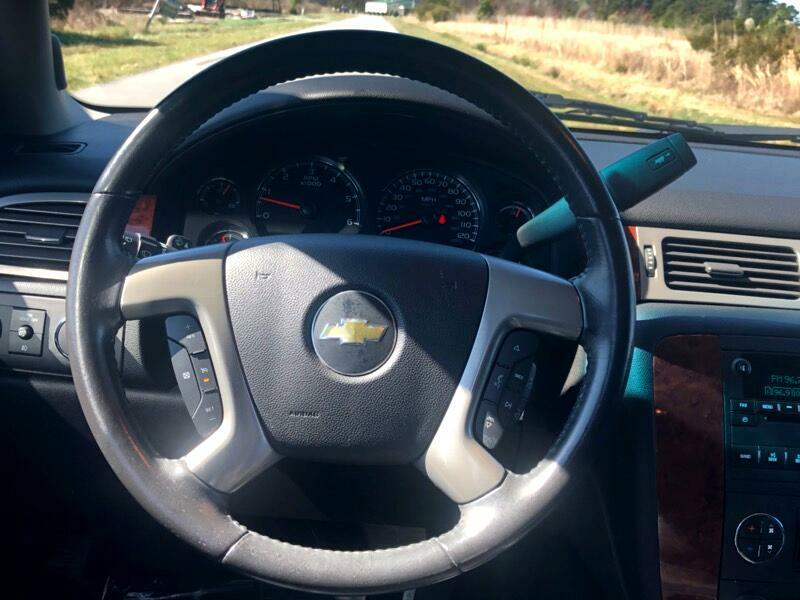 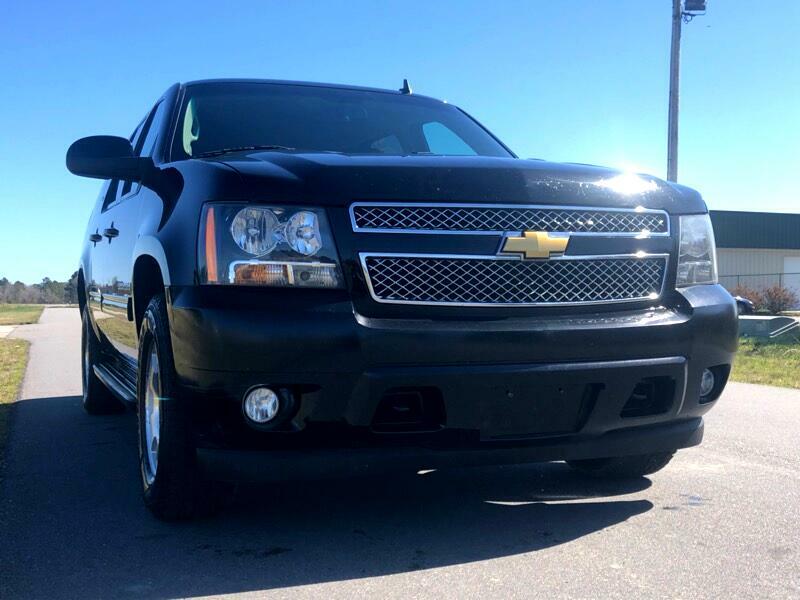 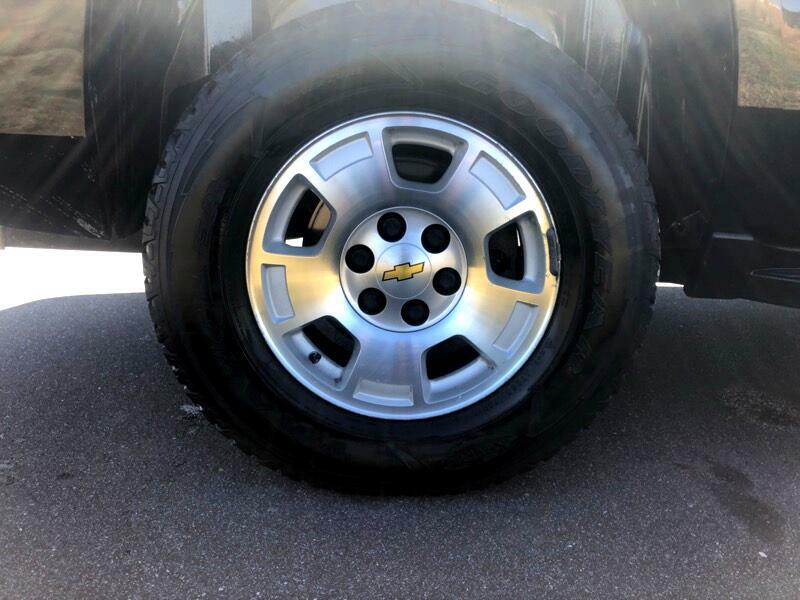 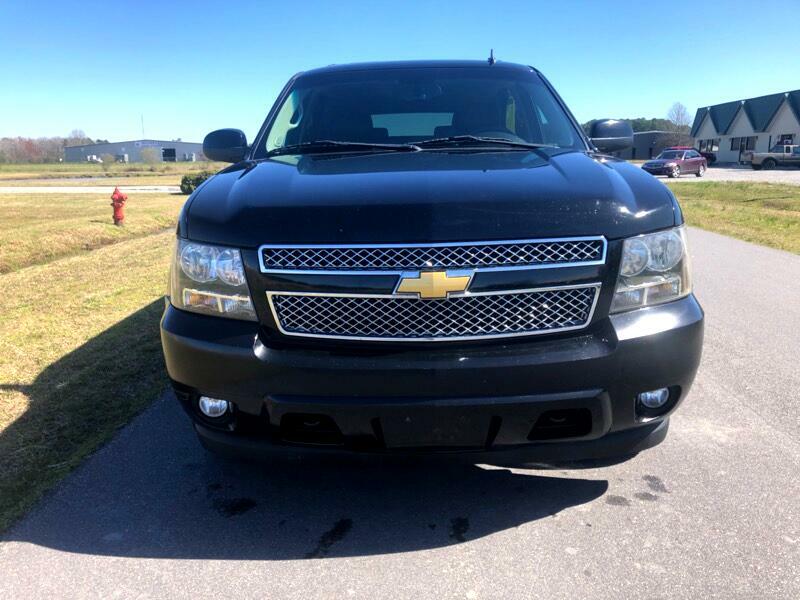 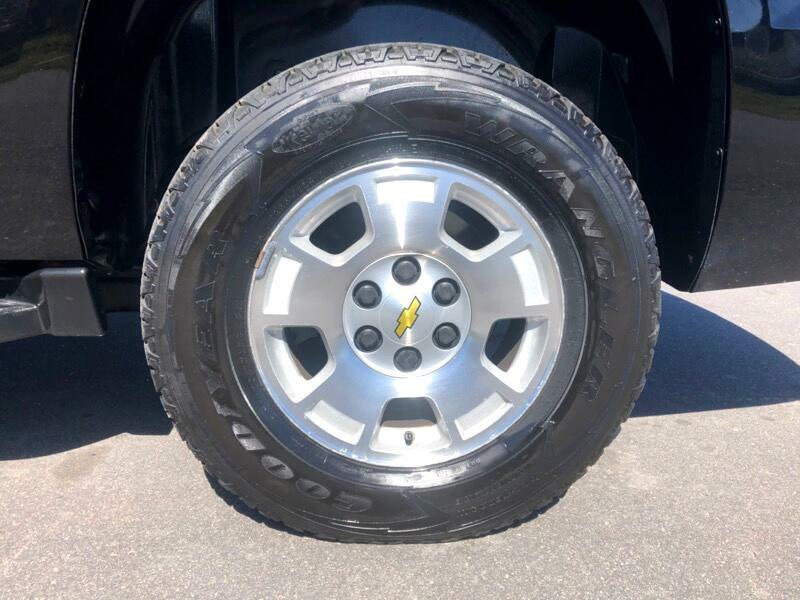 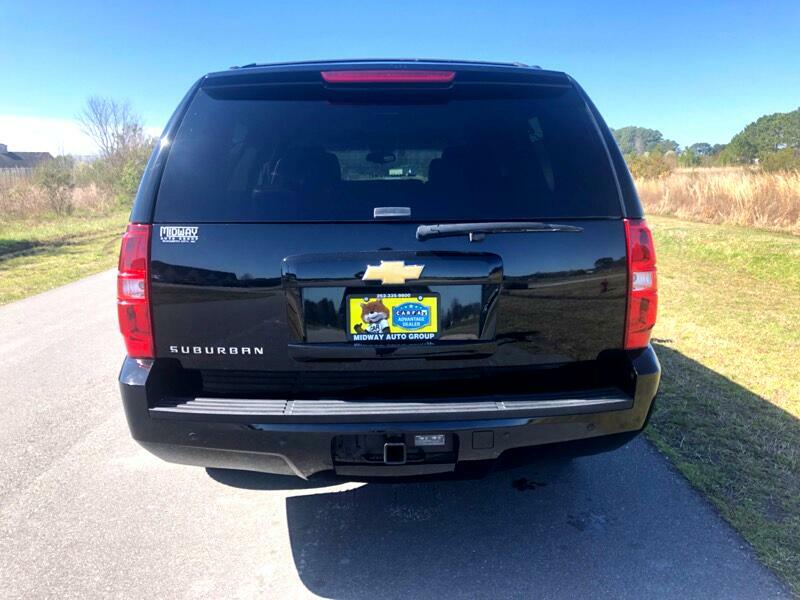 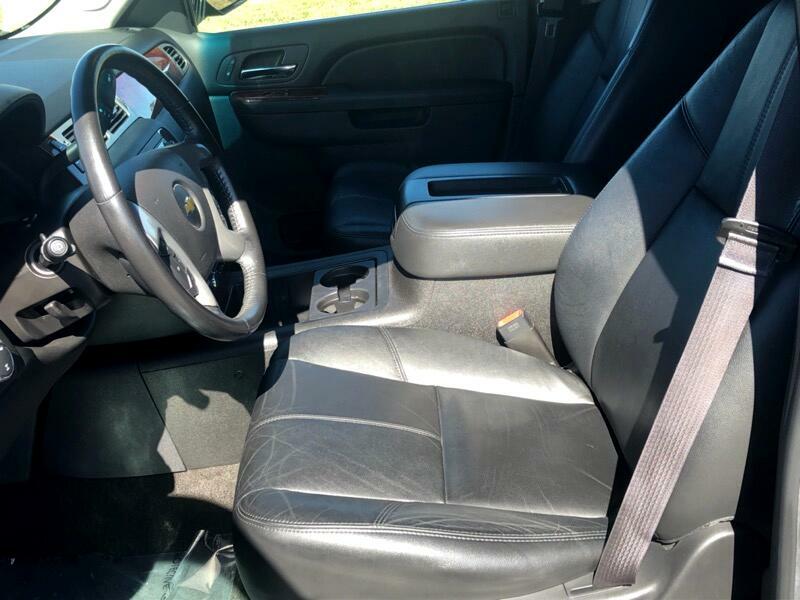 The 2013 Chevrolet Suburban has outstanding cargo space and a roomy third row, but critics were less impressed with its handling and acceleration. 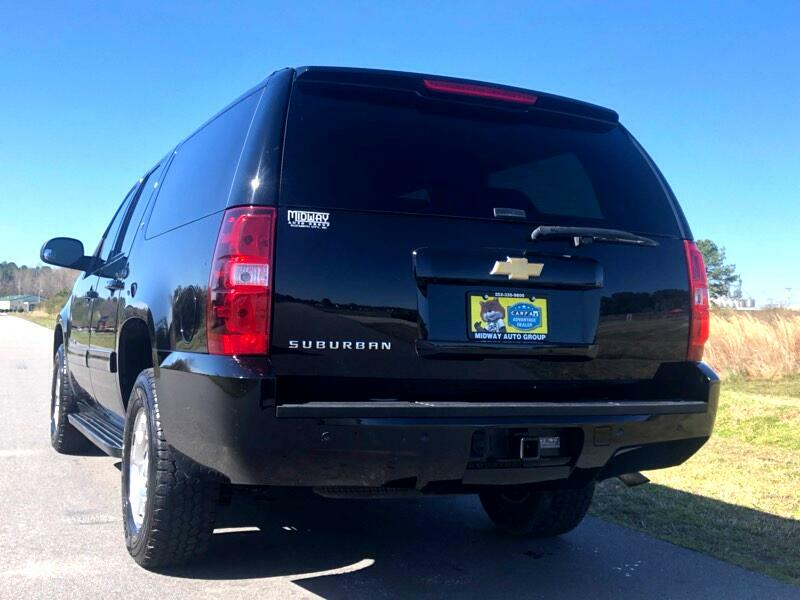 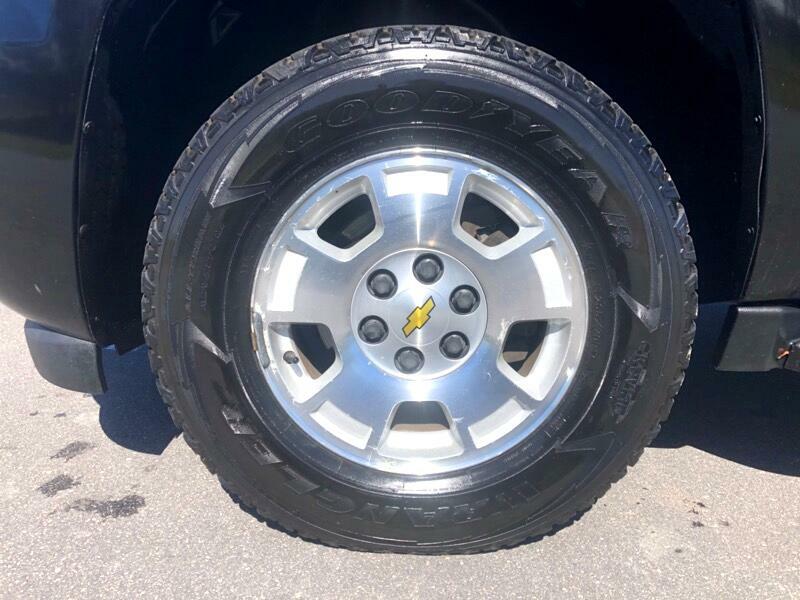 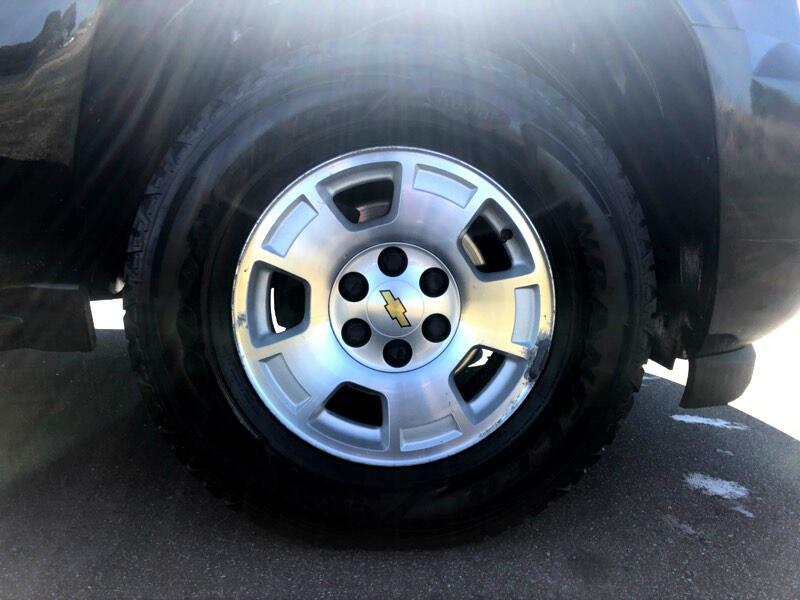 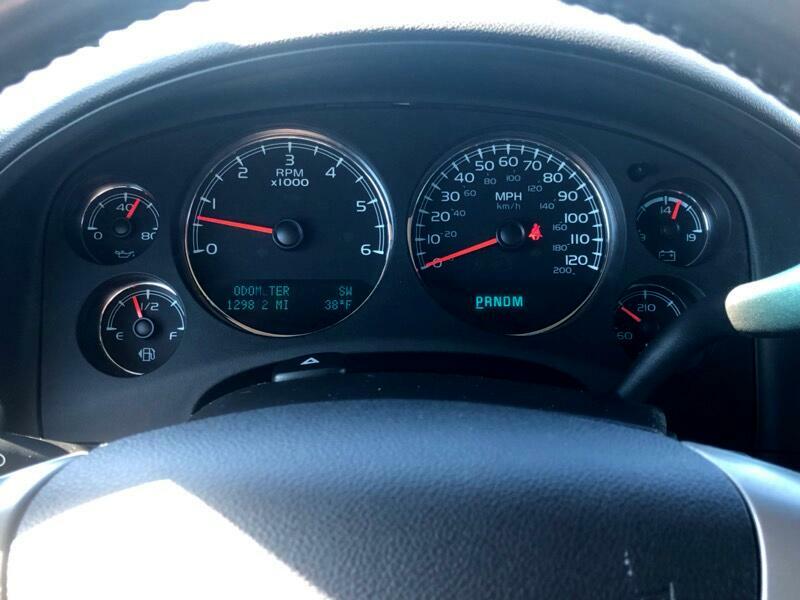 The 2013 Chevy Suburban is powered by a V8 engine, and most reviewers agreed that there is generally plenty of power, but a few critics said that acceleration is just adequate. 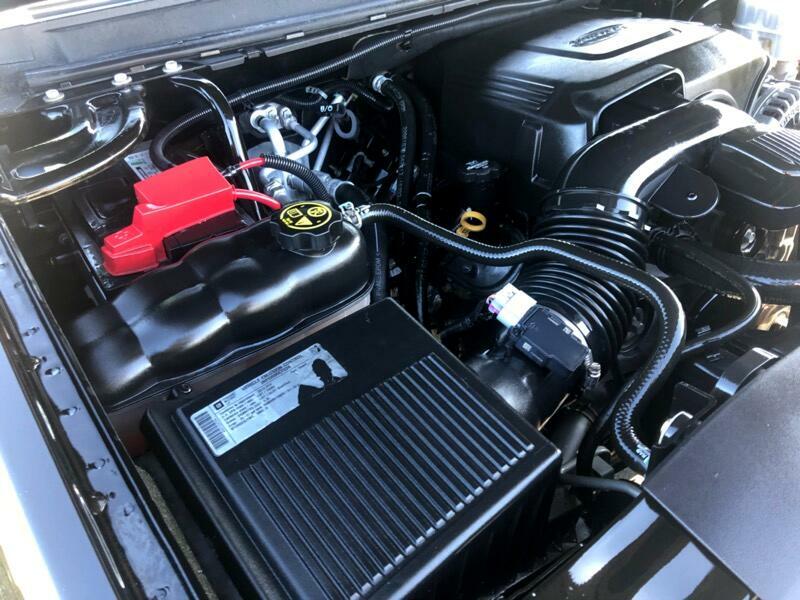 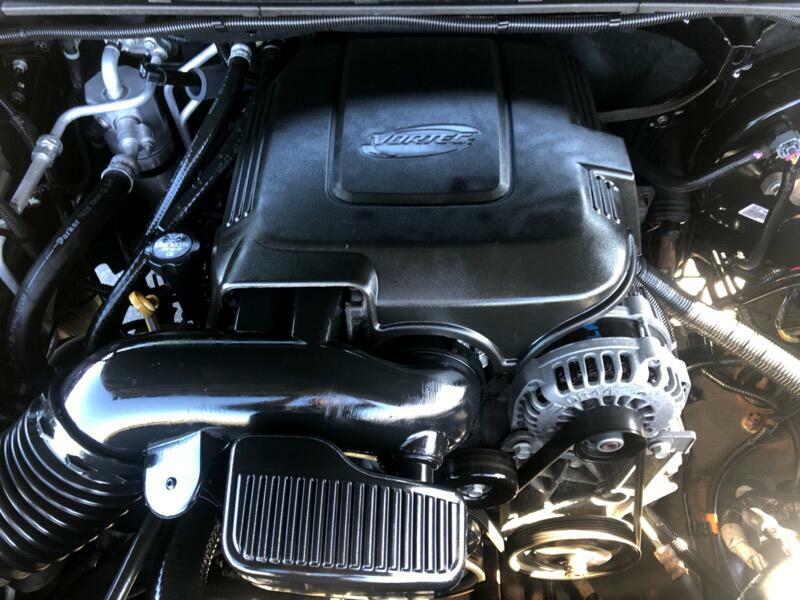 The Suburban 2500 has a larger V8. 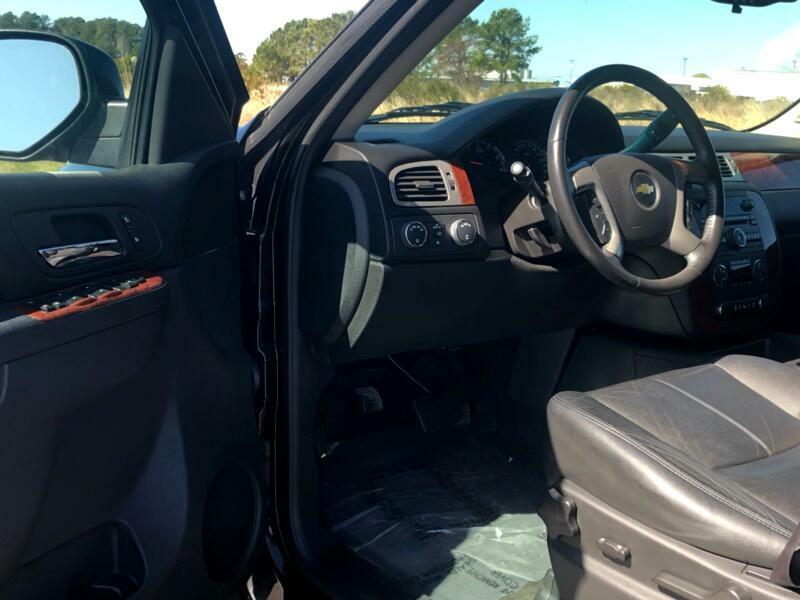 An automatic transmission is standard, which reviewers said shifts smoothly. 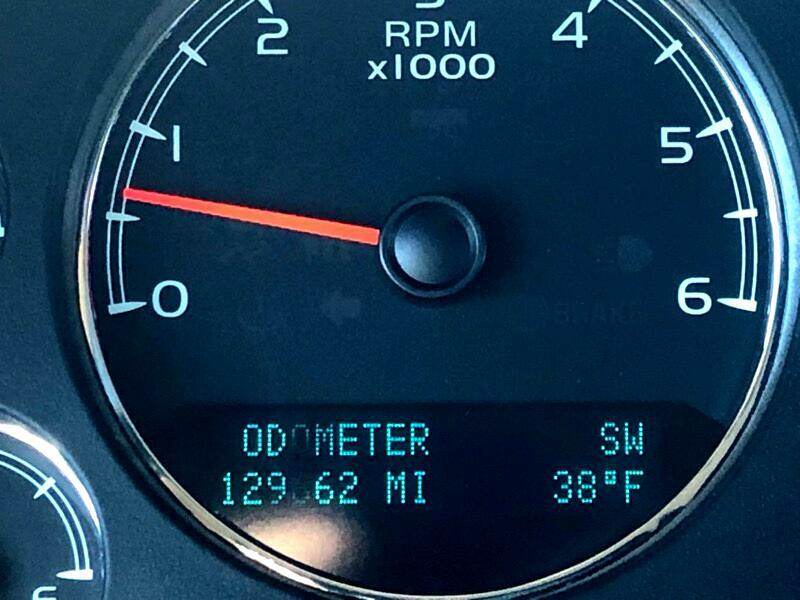 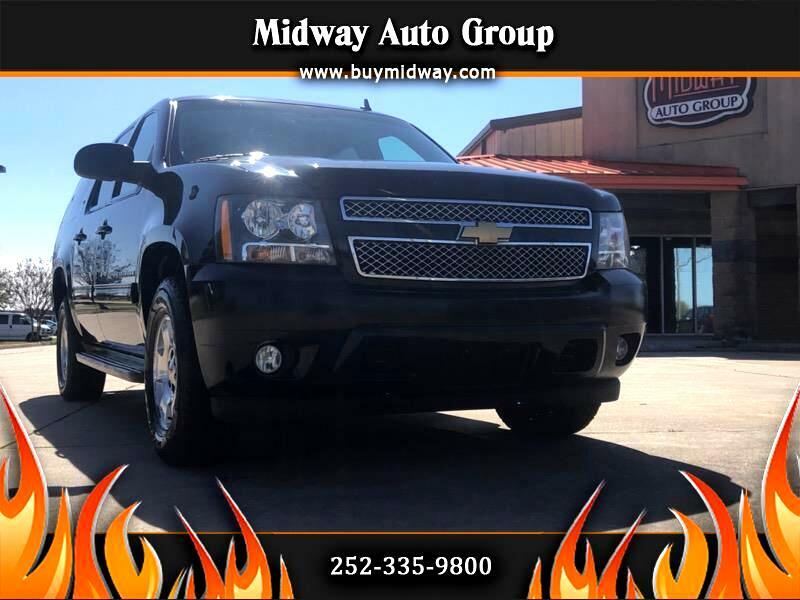 The 2013 Suburban's fuel economy is good for the class, at an EPA-estimated 15/21 mpg city/highway on two- and four-wheel drive models. 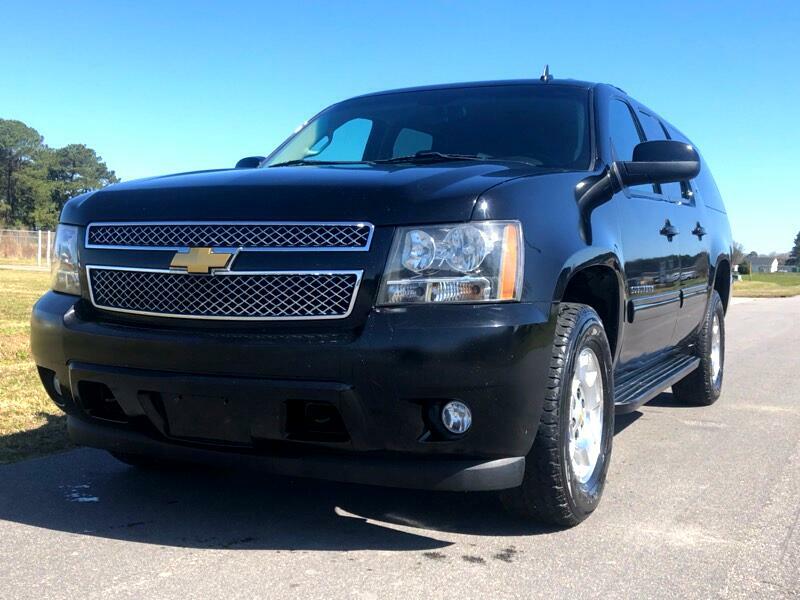 Most reviewers noted that the Suburban rides comfortably, and while some pointed out that there is minimal body lean through turns, others commented that the handling feels clumsy, and that driving through close quarters can be challenging due to the Suburban's large size. 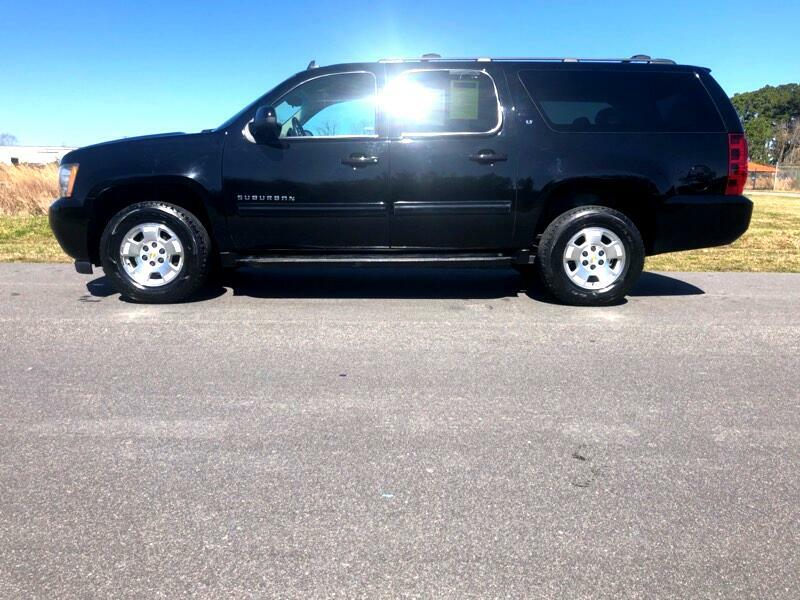 The base 2013 Suburban can tow up to 8,100 pounds and the 2500 model can tow up to 9,600 pounds. 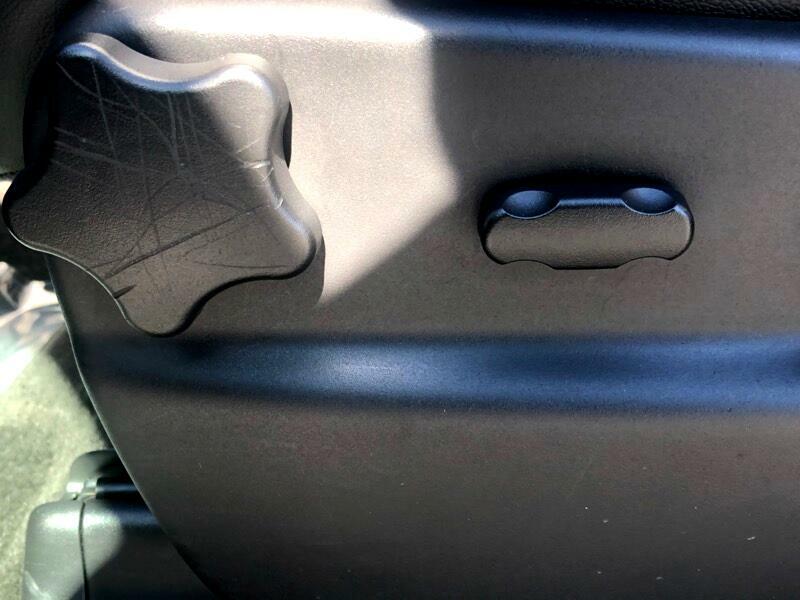 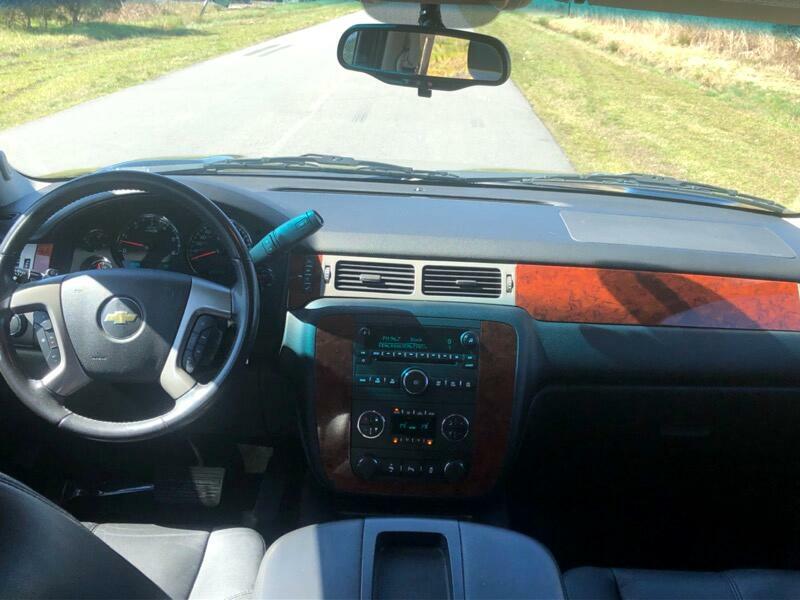 Test drivers generally agreed that the 2013 Chevrolet Suburban's cabin is handsome and built with quality materials. 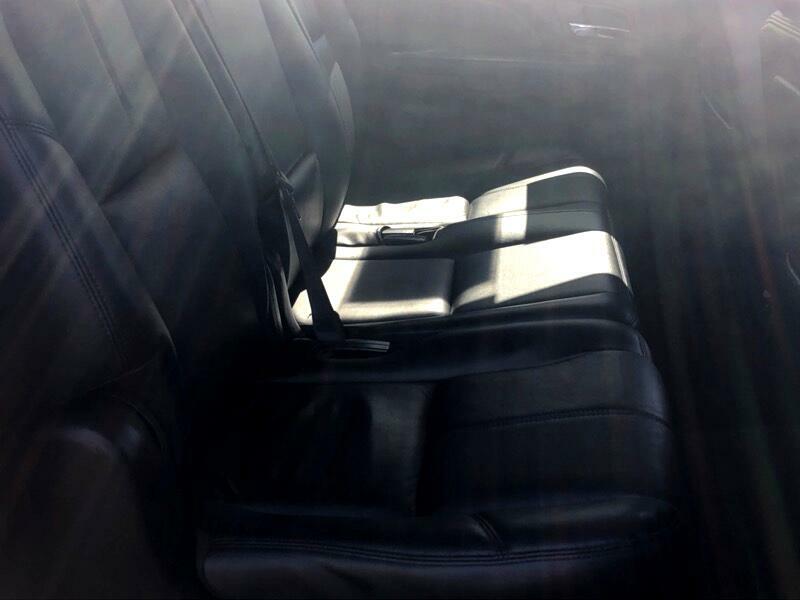 There is seating for up to nine on models with the available front-row bench seat. 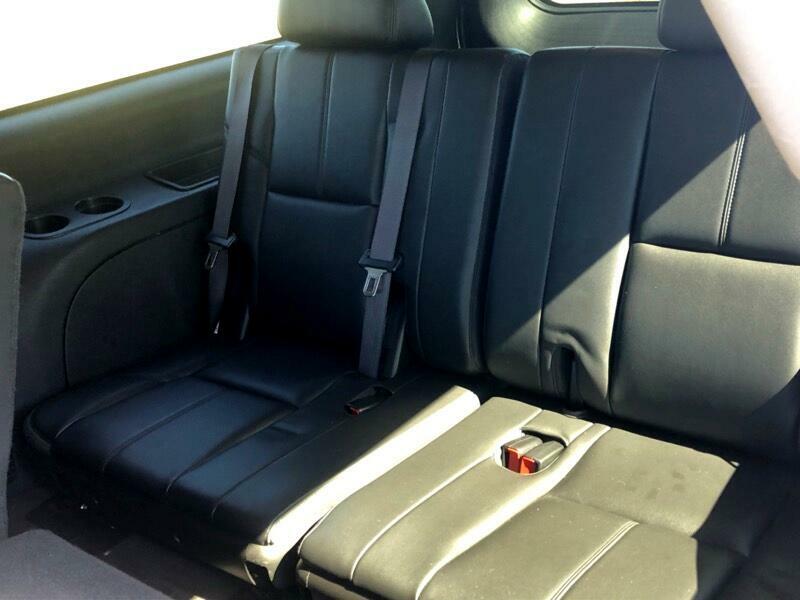 Many critics were pleased with the Suburban's spacious seating in all three rows, notably the third row. 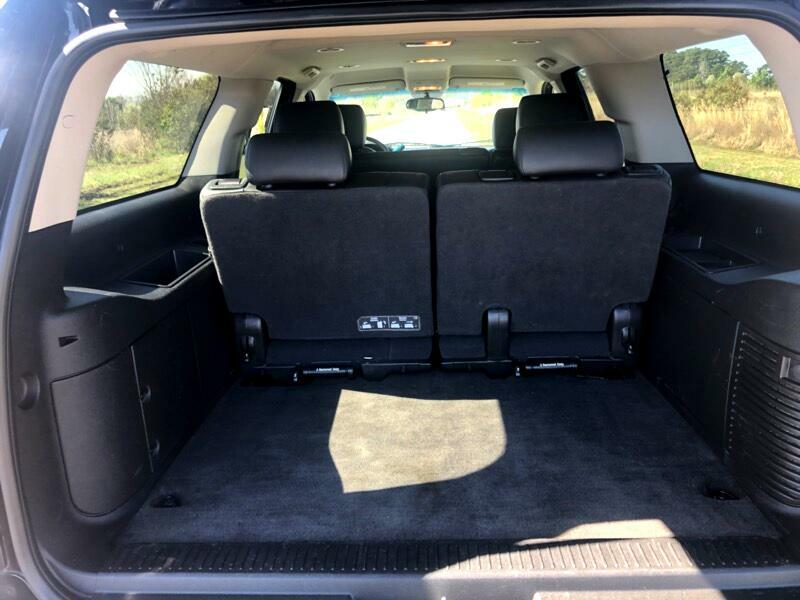 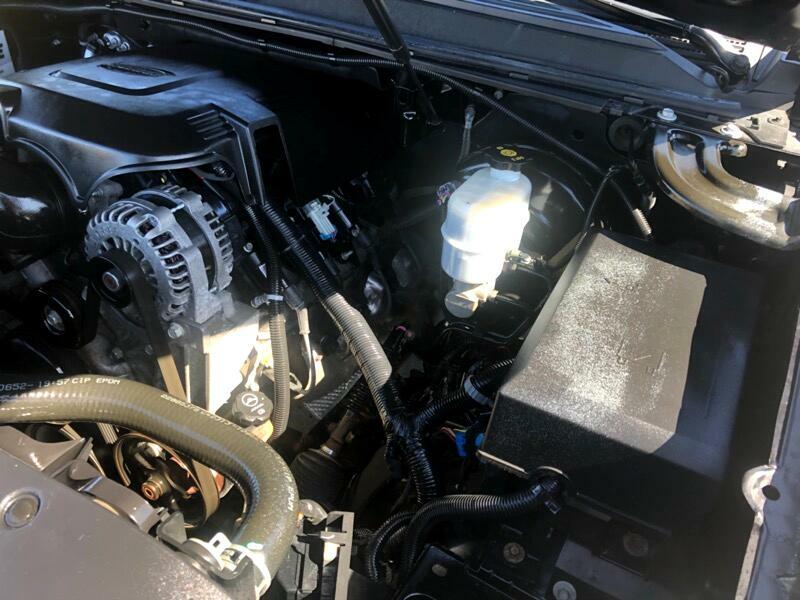 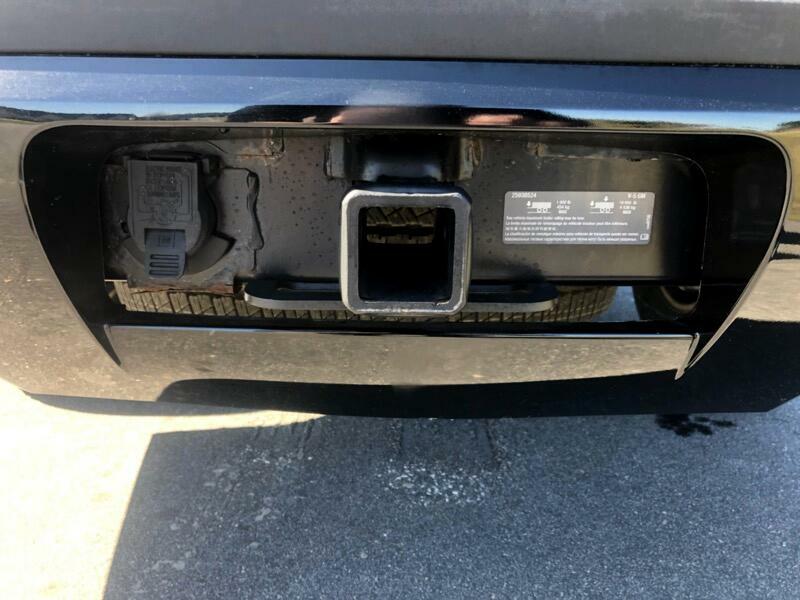 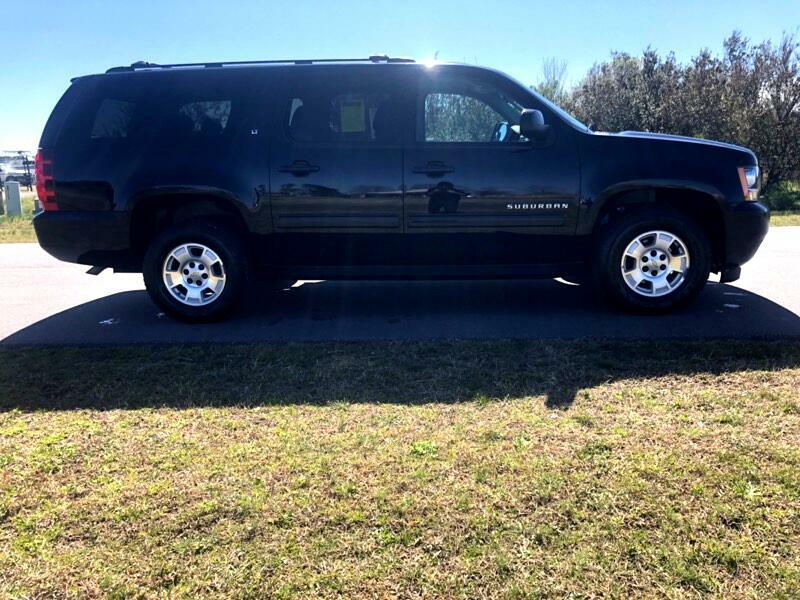 However, some complained about the need to remove the third row to access the Suburban's full 137.4 cubic-foot cargo capacity, which is excellent for the class. 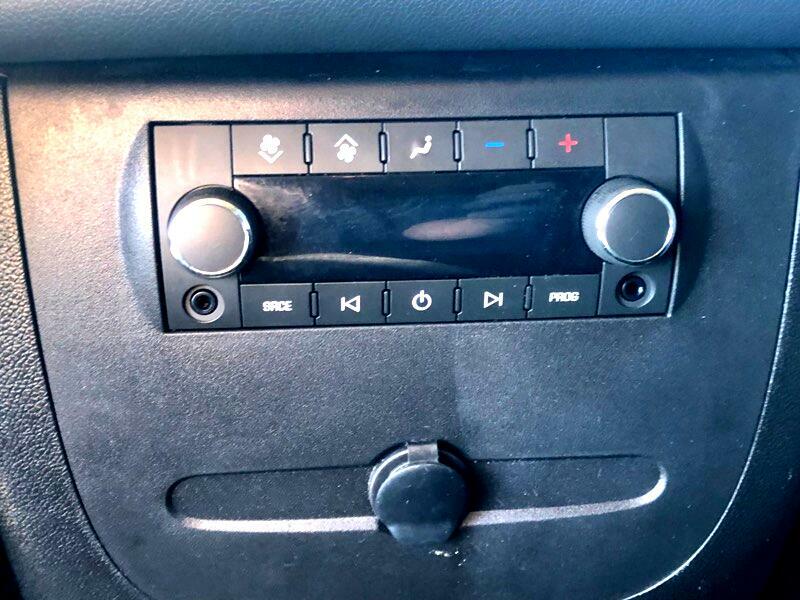 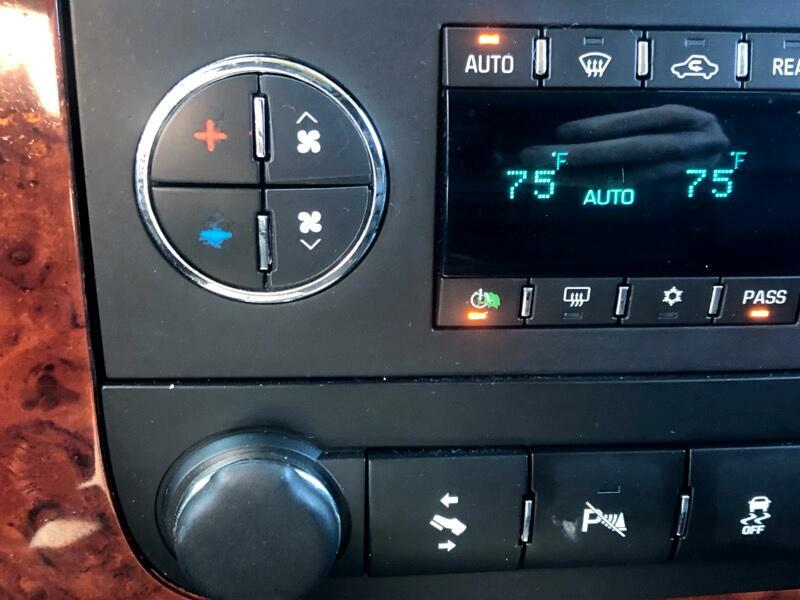 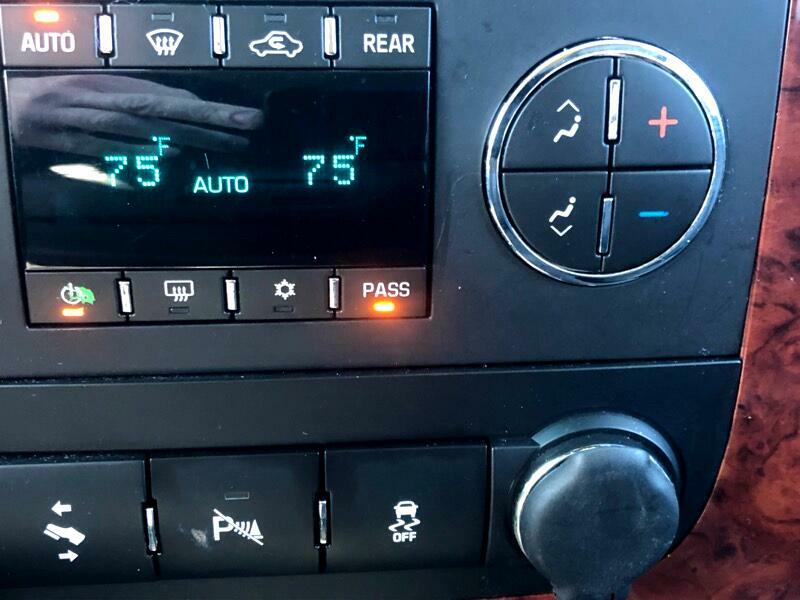 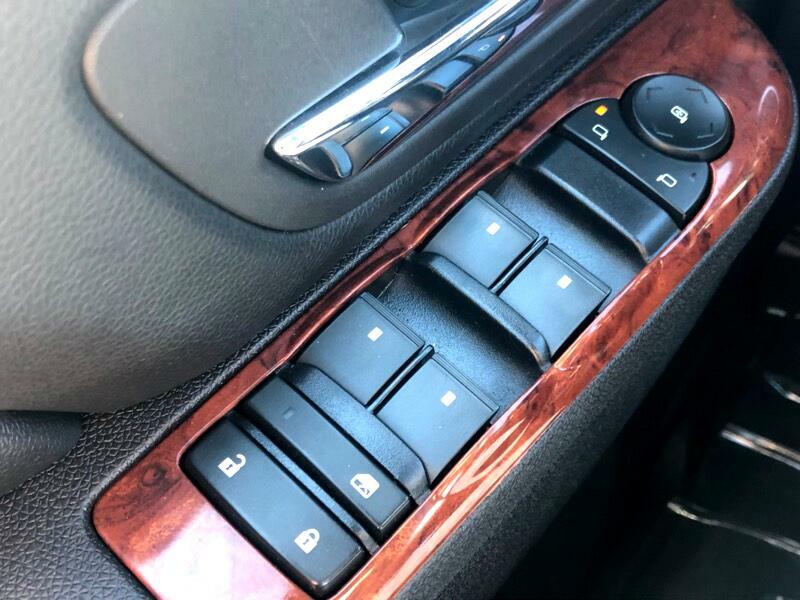 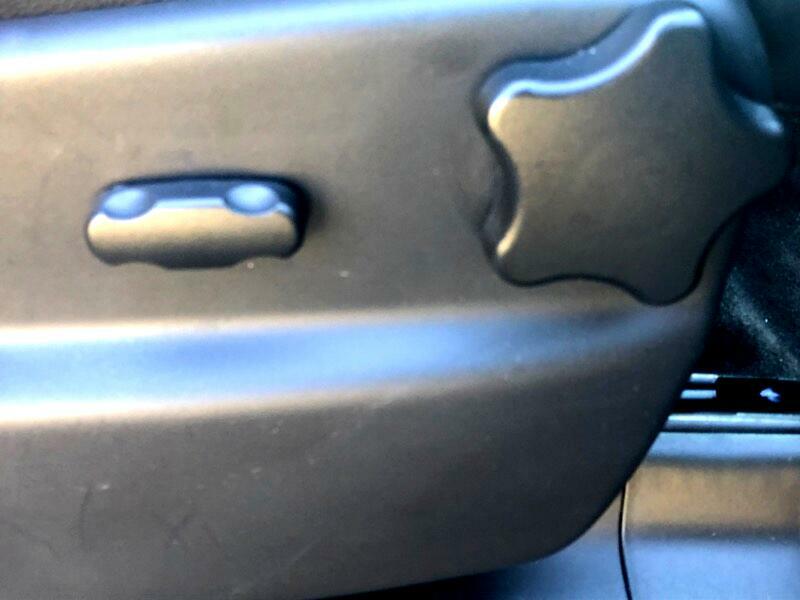 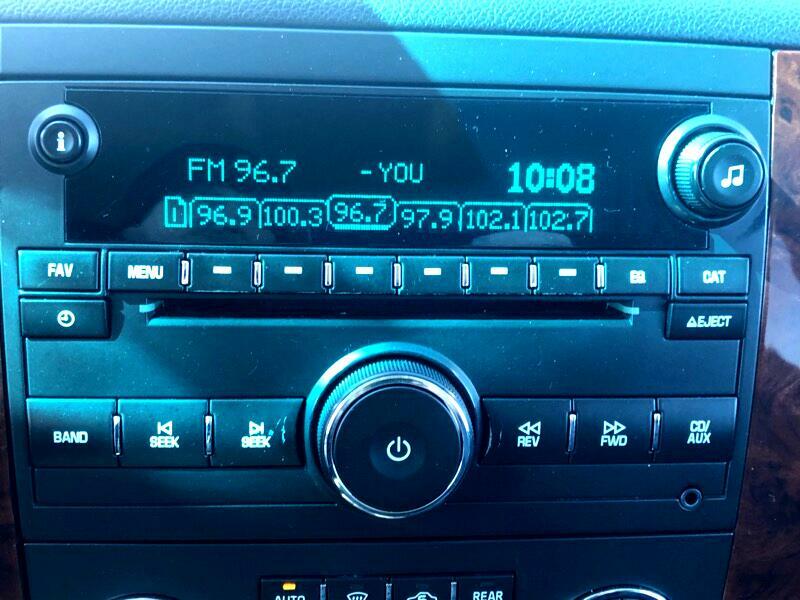 Standard features include a USB connection, Bluetooth and satellite radio. 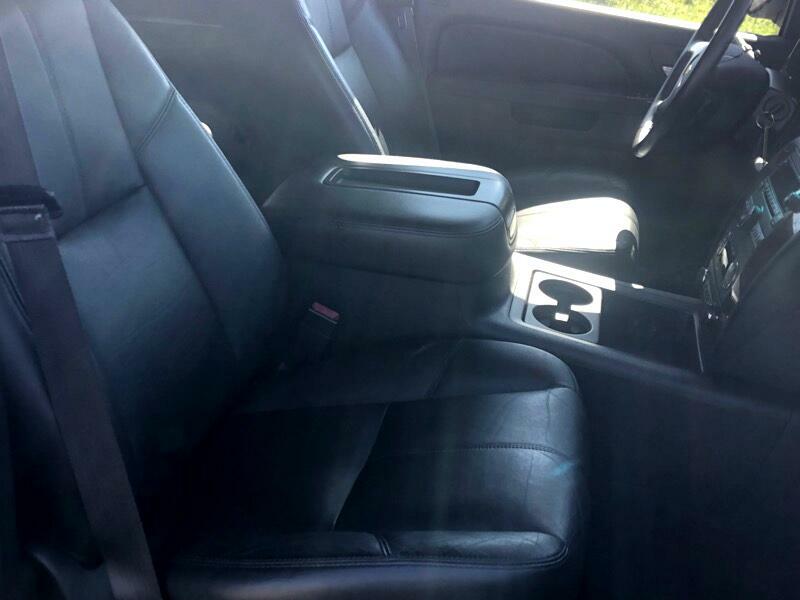 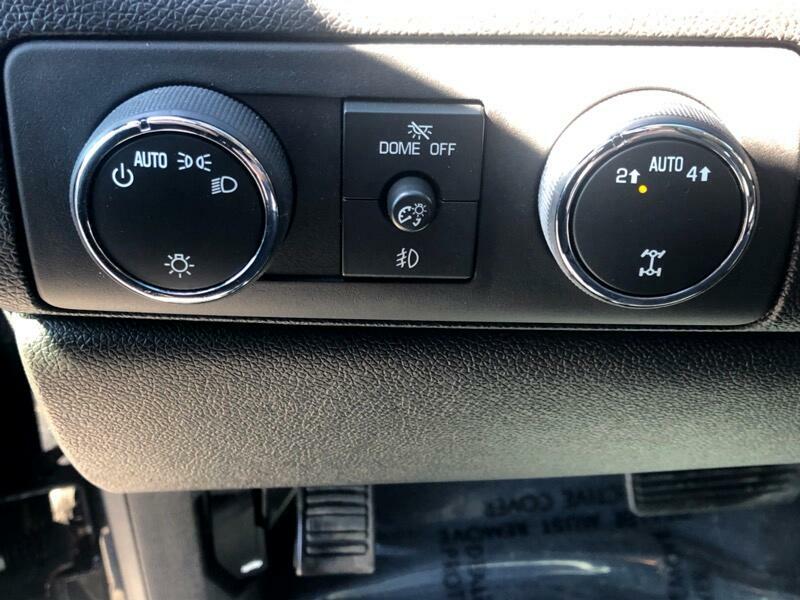 A Bose audio system, navigation, a rear-seat entertainment system, dual-zone automatic climate control, a rearview camera, leather seats, heated and cooled front seats and heated second-row seats are available. 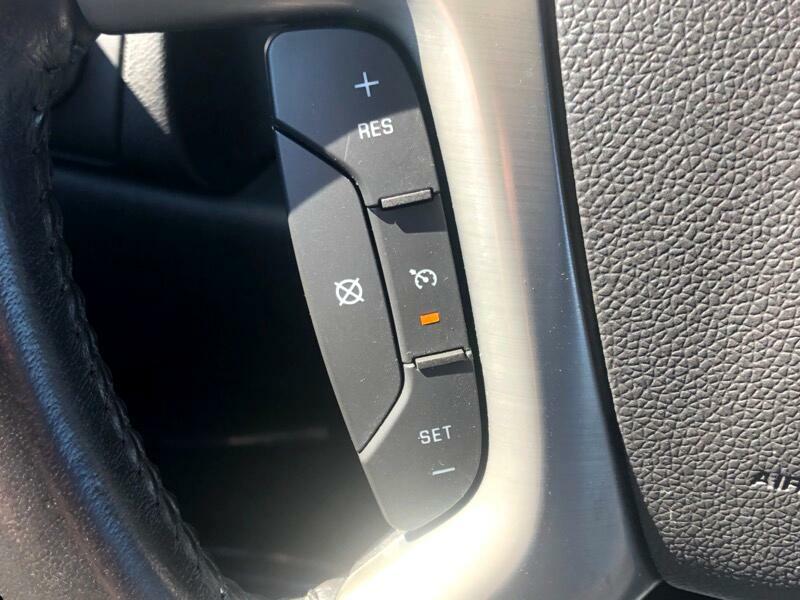 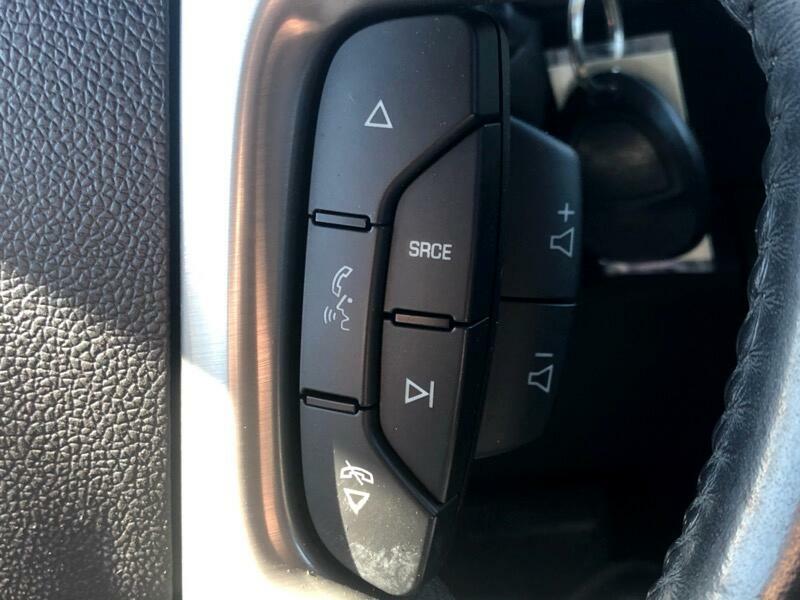 Test drivers reported that the navigation system absorbs audio controls, but that they are simple and straightforward. 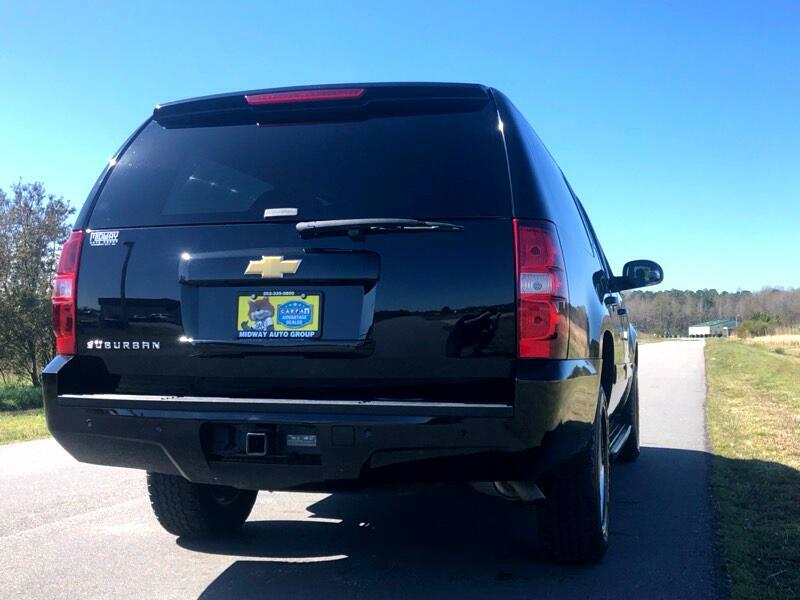 The 2013 Chevrolet Suburban was named our 2013 Best Full-Size SUV for Families when it was new.